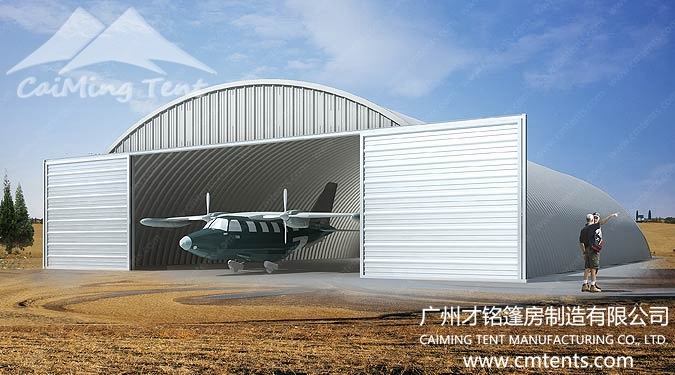 to be their aircraft hangar solution. 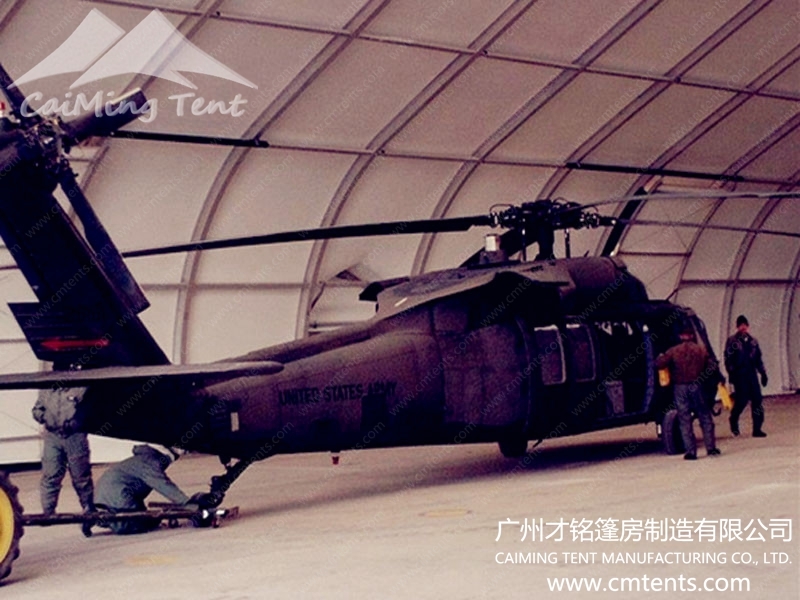 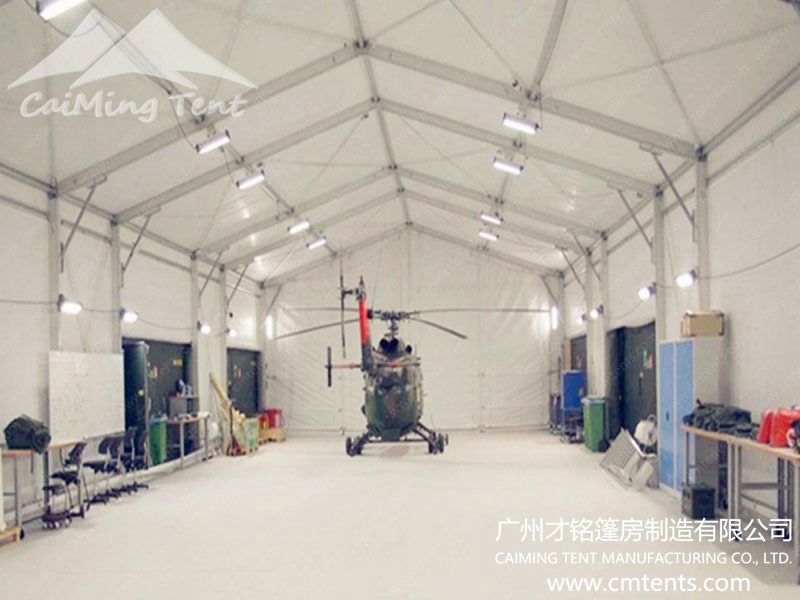 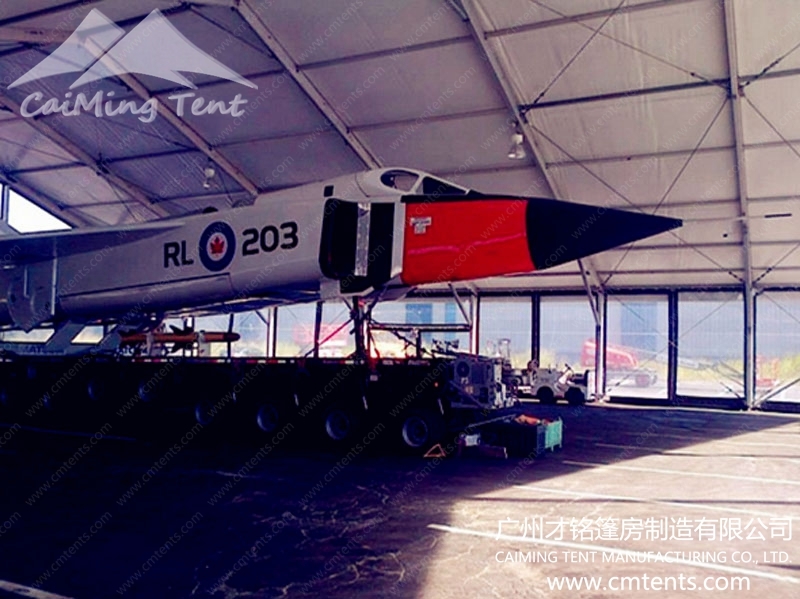 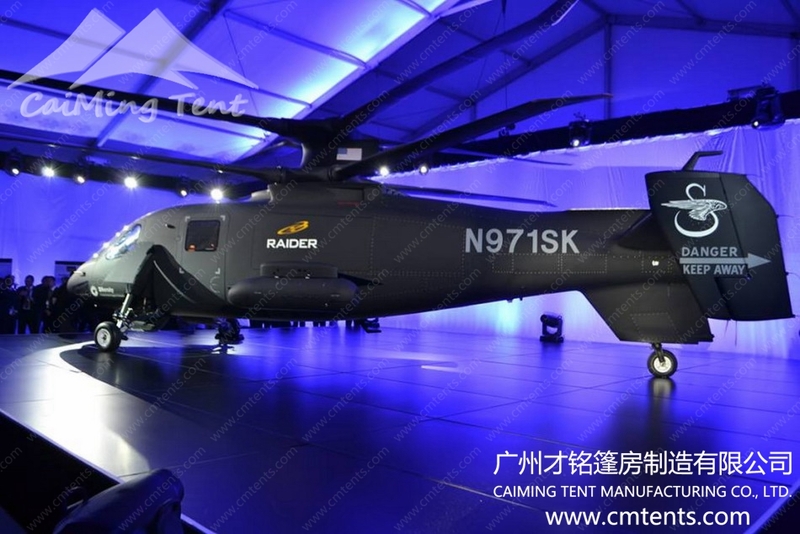 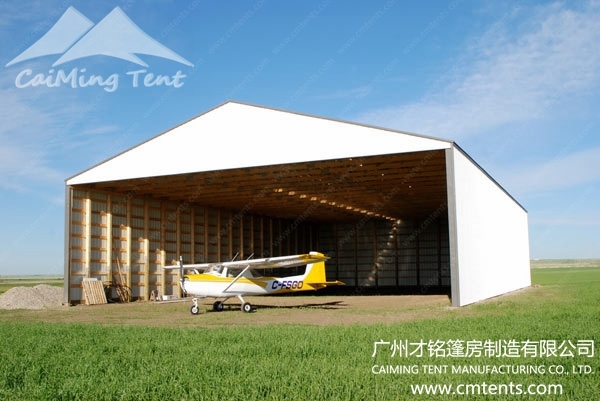 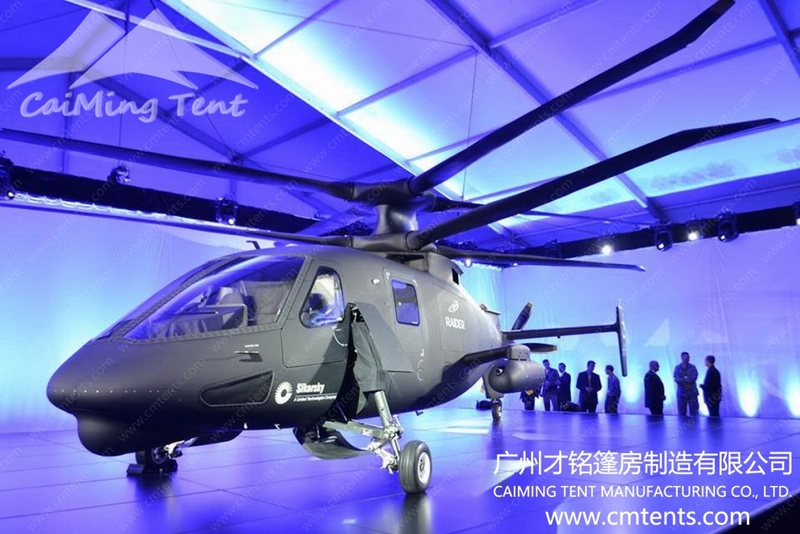 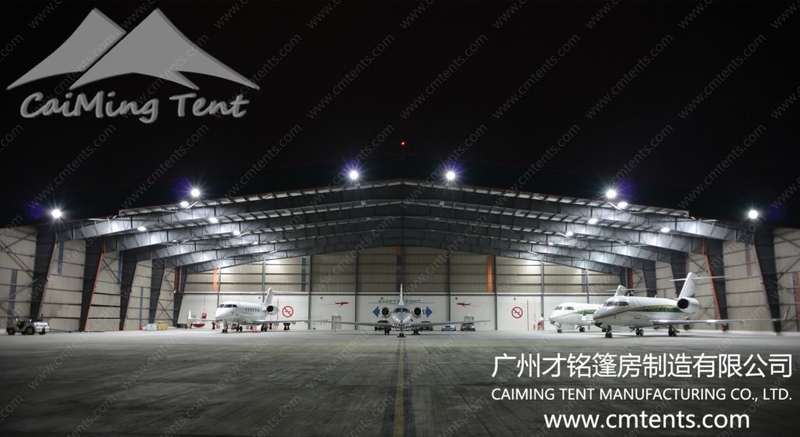 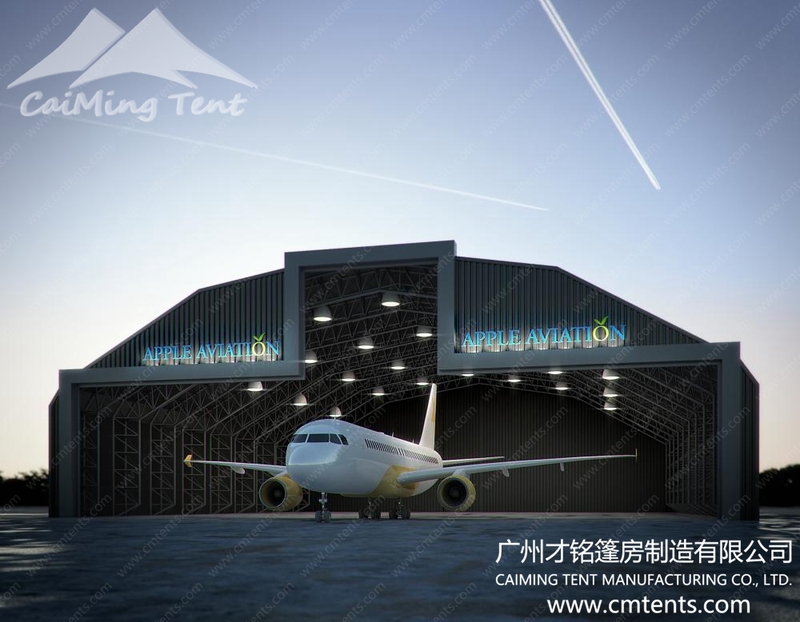 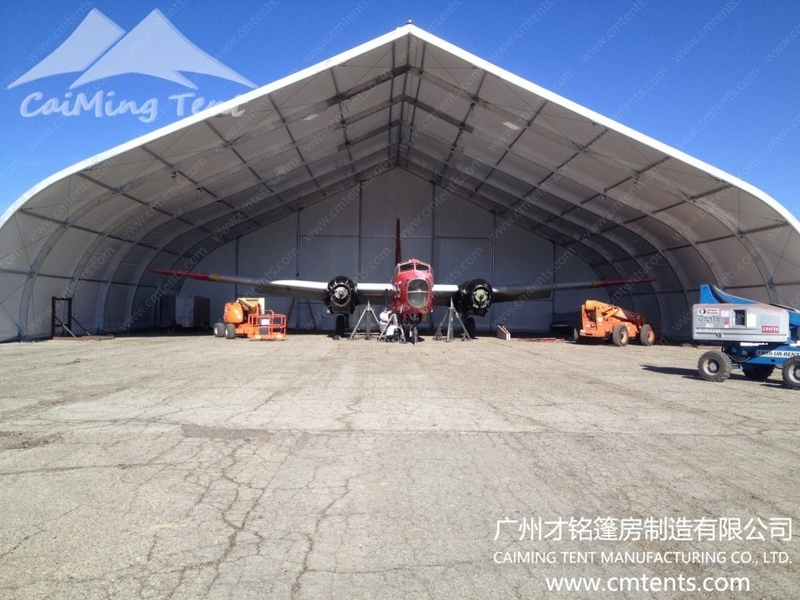 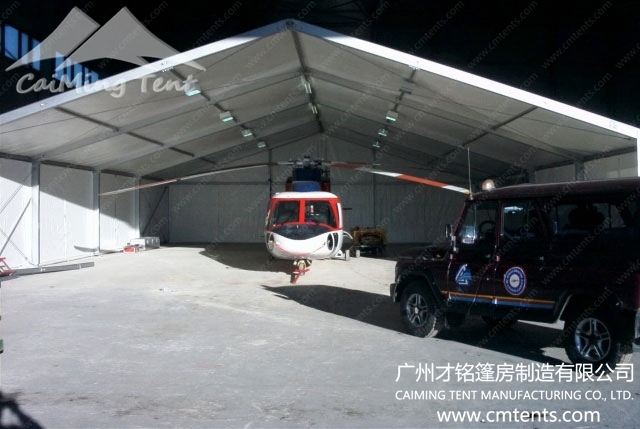 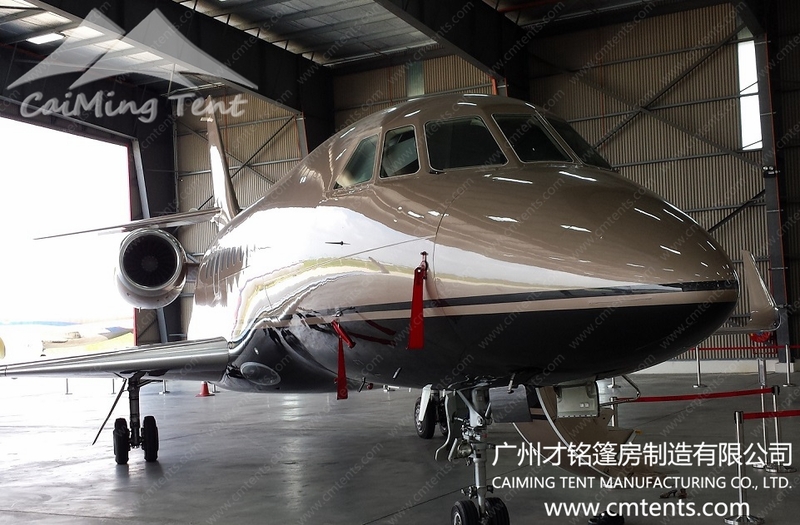 CaiMing Tent have been used as aircraft hangars for airport facilities, as cargo sorting facilities and storage solutions, as aircraft repair facilities, etc. 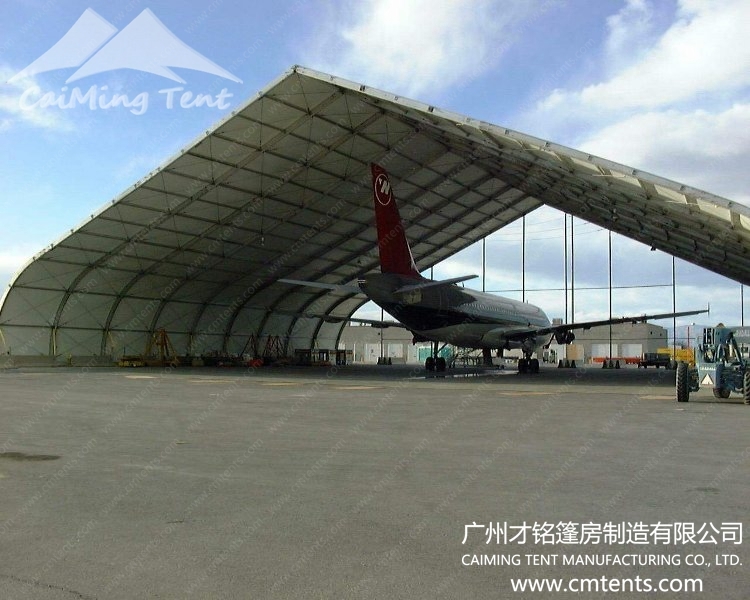 CaiMing Tent structures make ideal airport buildings, as they are immediately available, easily installed. 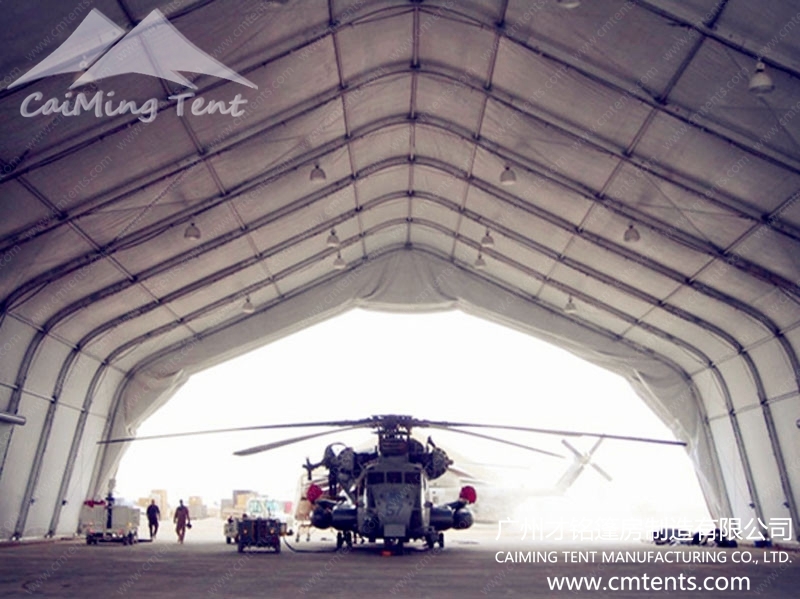 With limited foundation requirements and a design that’s engineered for portability and ease of movement, CaiMing Tent buildings have ultimate flexibility to be relocated numerous times and for a variety of applications. 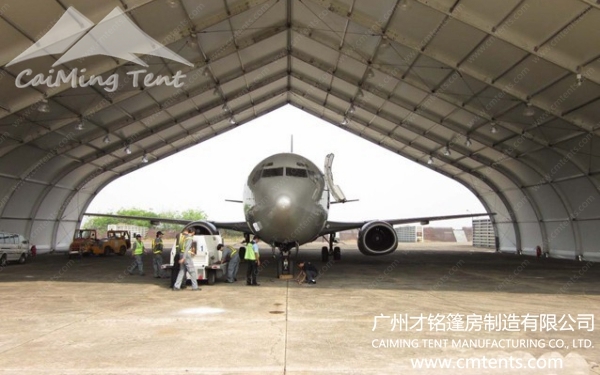 With an almost indefinite lifespan, CaiMing Tent structures give airport buildings all-weather protection from the elements and a virtually maintenance-free aluminium structure. 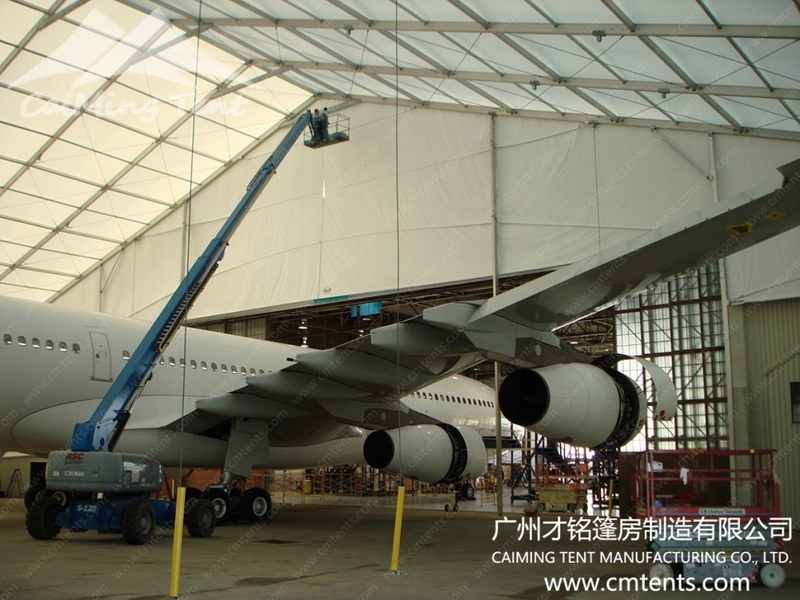 be relocated numerous times and for a variety of applications.